In the average modern day home, one’s microwave is used far more often than the oven. Even more so when we are away on holidays and in need of a meal made fast. 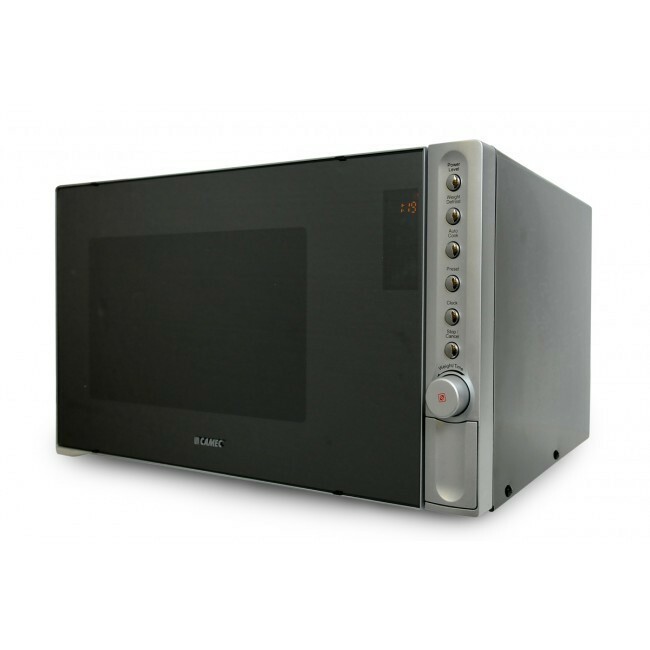 So check out one of Australia’s leading manufacturer’s in camping accessories - Camec - for a microwave that to suit your needs. If you and your family enjoy embarking on frequent road trip adventures and exploring new and exciting sights around Australia, then you can appreciate the need for a good caravan microwave oven. Whilst you might have the comfort of your RV to rely on, if you don’t have much in the way of food then the comfiest bed in the world won’t make the trip any more enjoyable. This is where having a small microwave for your caravan will offer an accessible and convenient alternative to doubling back in search of a service station or small town. More often than not, you’ll be spending most of your time out in the middle of nowhere in some far-flung camping ground, and local shops will not be a common sight. The main advantage of having your own caravan is so you can enjoy affordable vacations that don’t require accommodation, flights or other expenses. It’s a chance to be self-sufficient and travel somewhere completely remote and secluded. This doesn’t mean you need to go without all creature comforts however, but it means you can still be self-sufficient without resorting to eating out at restaurants every night. Our camping microwaves give you that freedom. For more information on our towing mirrors, annexe flooring or other quality products, please click on the links. For any general questions, call us today on 1800 RV PARTS (787 278).